Do you have a lot that's ready to build? We can help! 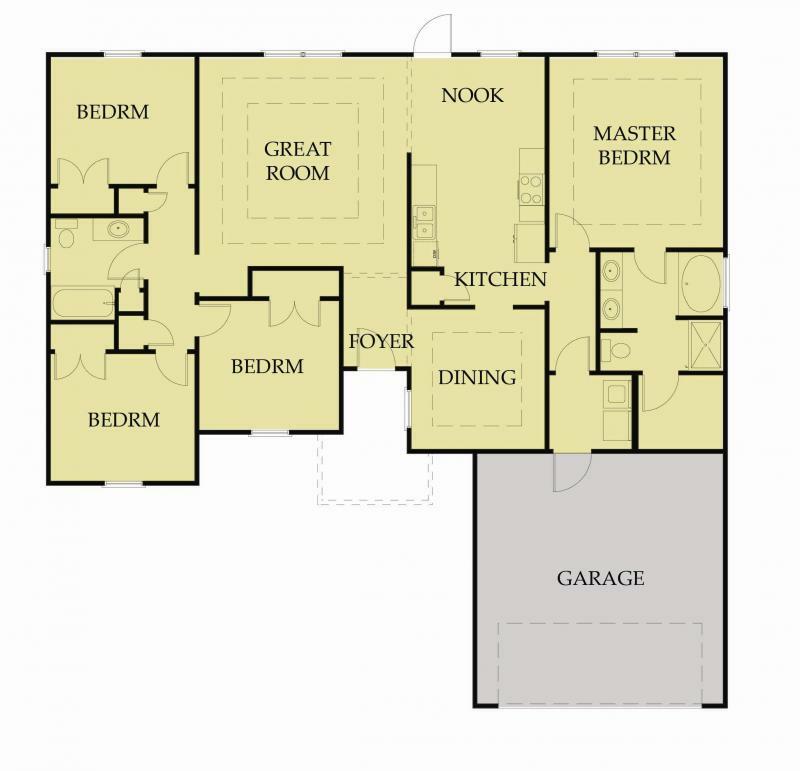 Choose from our many house plans or bring your own. 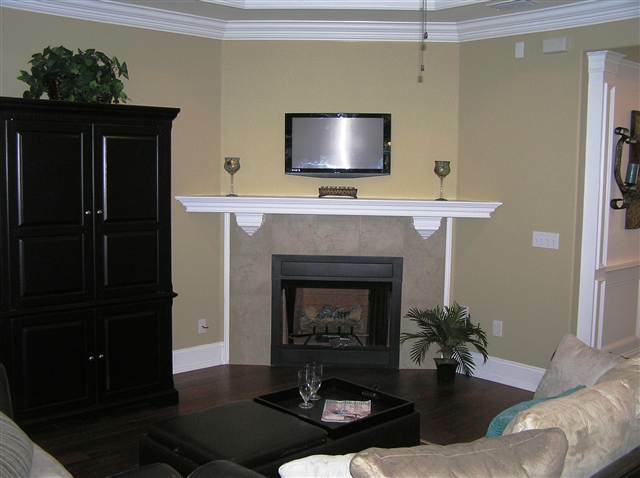 We are custom builders and can build to your specifications. Paeonia Place is located off Adams St. on Four Points Way. 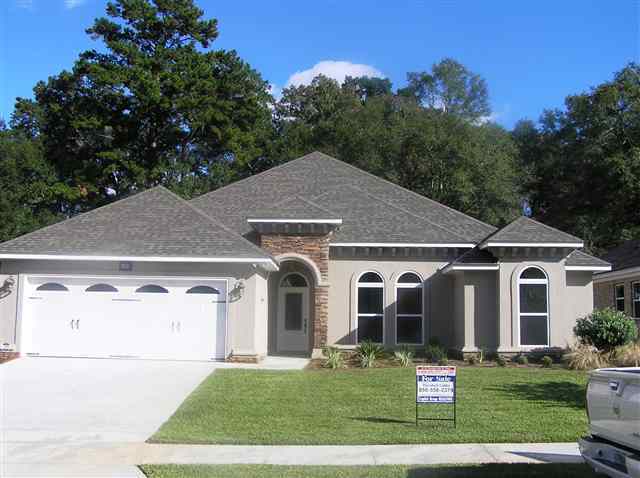 Homes are starting at $159,000! Hollstone Subdivision is located off Ox Bottom Road just off of Thomasville Road. Houses are starting at $379,900. 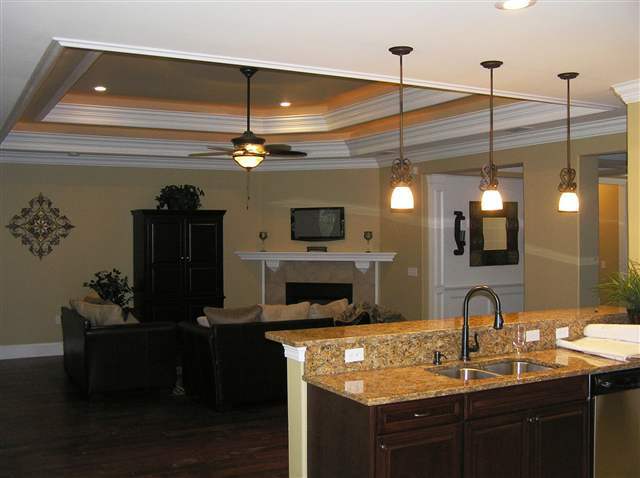 This home is located at 4993 Hollystone, it features 4 bedrooms and 2/12 baths with 2542 square feet. The home features stone and stucco construction, 9 foot ceilings, hardwood floors, elaborate crown molding, fireplace, eat-in kitchen and a dining room. Copyright 2009 Panhandle Building Services, Inc.. All rights reserved.